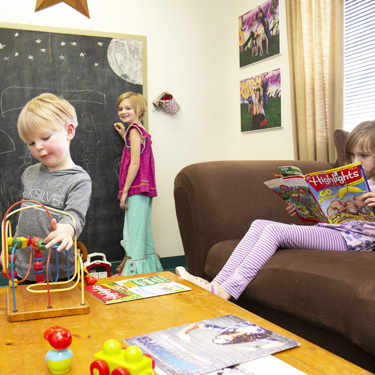 At Atlantic Coast Chiropractic, we can effectively treat patients of all ages, including newborn babies, children and the elderly with gentle low force chiropractic adjustments. Chiropractic care is very safe and helps the body heal itself. When you arrive at our office you’ll find plenty of convenient parking. 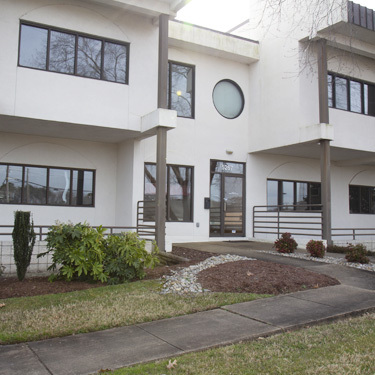 Upon entering our office you will be greeted by name and given a short tour to get you acquainted with our facilities. If you’ve already completed your admitting paperwork, great! If not, plan on about 10-15 minutes to complete these initial forms. 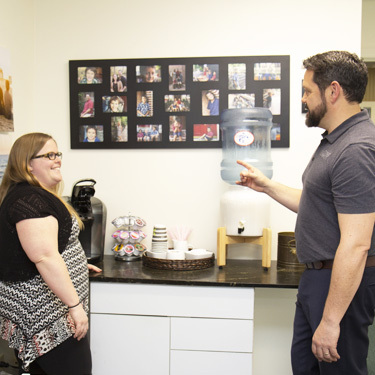 In addition we need to collect your insurance or third party information to verify if they will be paying for all or some of the fees charged, then you’ll meet Virginia Beach chiropractor, Dr. Mithra Green. 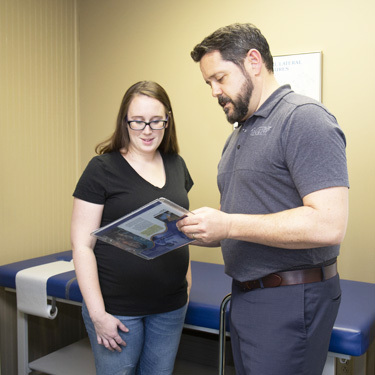 The purpose of your consultation with the doctor is to gain enough clinical information, ask questions and discuss your health goals to see if chiropractic is likely to help you. Be prepared to spend more time than you are used to with a doctor. In my experience the keys to true healing are already inside you. My job to find out source of the problem and why your body isn’t healing like it wants to. 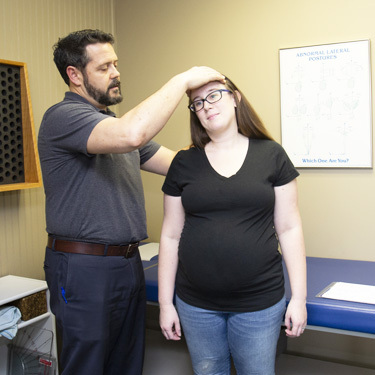 Many times an off hand comment during the consultation reveals an accident that happened years ago and helps uncover the real reason for your current health condition. If it looks promising, a thorough examination will help identify the cause of your problem. Next comes a through physical exam. 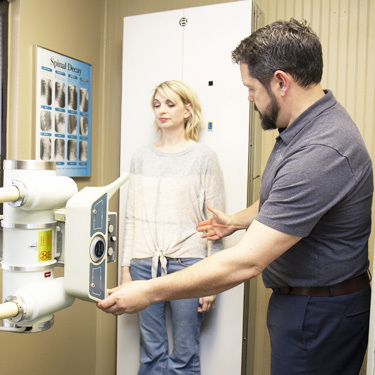 The usually consists of palpation of the spine an affected body part, posture evaluation, measurement of range of motion, bi-lateral weight exam, and if needed, X-rays. Be assured only the minimum necessary view will be taken. The exam generally takes approximately 15 minutes. On your second report visit we explain what we have found and how we may be able to help you. After the investment of time needed on the first and second visits, many patients become concerned that every visit will be of equal length. Scheduled adjustments typically take 10-15 minutes, more if exercises, traction, or massage is being done. Most patients are in and out in 30 minutes. 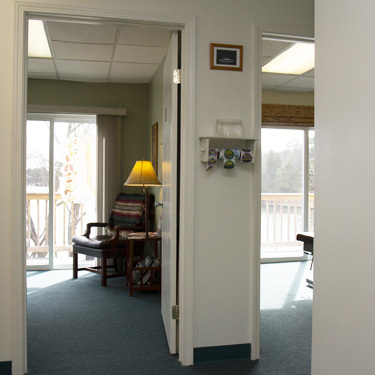 Once you arrive you will stop at the front desk to pay and schedule your next appointment. 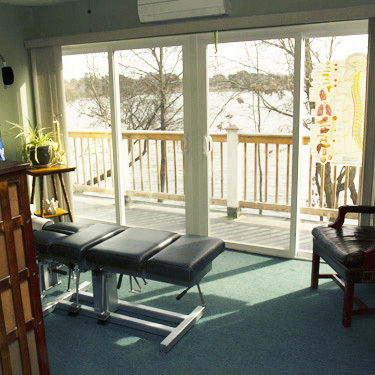 You will then go to the adjusting room where Dr. Green will do a posture check, and perform a low force adjustment. He will perform a post posture check and then you will receive traction or ice therapy if necessary. You will then receive your massage if previously scheduled. We recognize your time is valuable, so we do everything possible to run on time. Don’t think the brevity of a regular visit lessens its value! With the groundwork laid, we can quickly size up the condition of your spine and nervous system, adjust you and get you on your way. Like a regular workout at the gym, each visit builds on the ones before. Miss a visit and you can lose the momentum necessary to make the needed changes. Give us a call or email me so we can discuss your specific health challenge.